Plan for a bungalow in Forester Road, Bath, submitted for Building Regulations approval, 1924 (plan number 2659). We hold building plans for many properties in Bath. They provide a fascinating record of buildings and alterations, from about 1865 to 2000. The plans are invaluable for those researching the history of a property out of general interest, and to those researching in order to restore it sympathetically or to make planning applications.  They are also vital for local historians and academics and students researching the history of the built environment in Bath. Until the mid nineteenth century, building plans were only drawn up for the use of the builder, and were not usually kept. Occasionally, plans and elevations would be drawn on building leases, but apart from these the Record Office holds no building plans before the 1860s. From the 1860s, plans had to be submitted to the City Council for approval under local Building Regulations. Many of these plans have survived and are held in the Record Office. Some are plans of complete new buildings or whole building developments, and some are plans of additions and alterations. From the mid 1930s, a set of plans also had to be submitted to the Council for approval under planning laws. The Record Office also holds many of these plans. We also hold plans from several architectural practices in Bath, dating from the late nineteenth to the late twentieth centuries. At present, these plans are not listed on our online catalogue. Please contact us to check whether we have plans for a particular property.